SICK is a reliable manufacturer of process and analysis technology with many years of experience in this product segment. In addition, SICK sets high standards with the durability, accuracy, and long-term stability of its products. 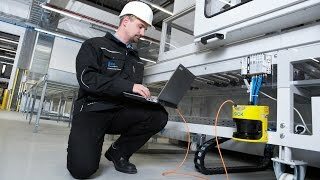 Calibration plays a key part when it comes to ensuring accuracy. The devices are tested against a reference and aligned with it if technically possible. 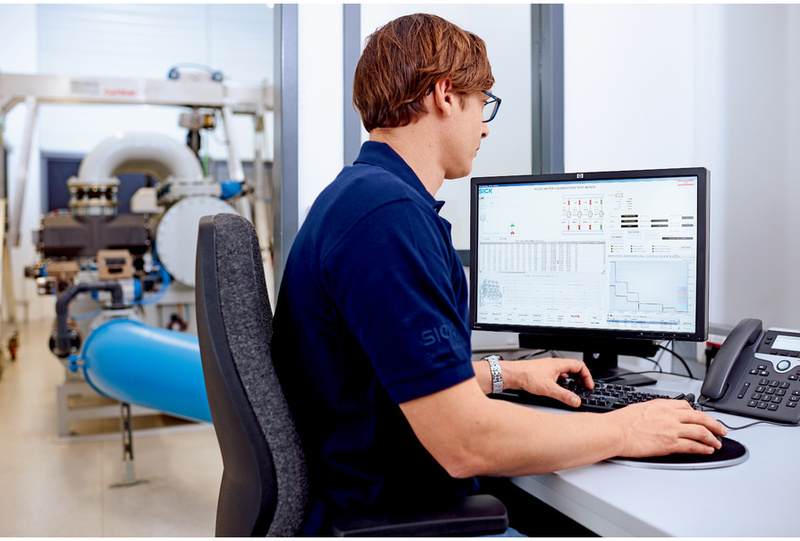 Regular calibration ensures that device properties stipulated in the product specification are maintained in the long term and that processes remain stable for our customers. This saves time and resources.